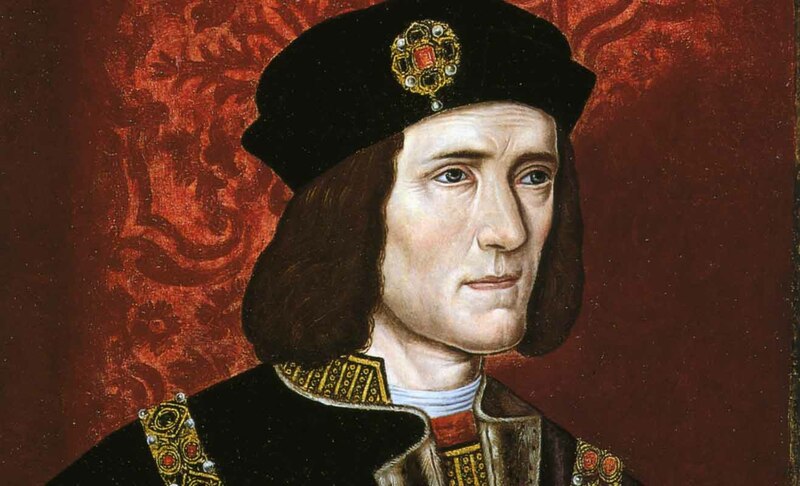 I just read an article about your being cast as Richard III, and the look on my face is a lot like that of the King’s above — thoughtful with a little thread of perplexity. Earlier I had read CNN’s piece with quotes from Ms. Langley, and her statements about your involvement gave me some pause. I so want to jump on the bandwagon but admit to being the suspicious kind. I just feel funny about this, and especially when I consider the ‘Charlie’ debacle. Of course that didn’t involve CNN or a Scottish newspaper, but I can’t get ’round the very non-committal tone of your agent. Maybe I’m hesitant for no good reason. One of your crazy fans who hates being cynical, but I can’t seem to help myself. P.S. I look forward to whatever you may be doing in future. This is just me sharing my unvarnished thoughts about this. It will be wonderful if this is true, but I hope someone hasn’t jumped the gun by mentioning it now. Then again what do I know about promoting a possible film? Yes, you guessed it, nothing. LOL! What is the “Charlie” debacle you mention? This is such great news about RIII if true. There was a British writer who claimed Richard Armitage was on board for his movie, ‘Charlie’. But nothing ever came of it except a bunch of fans got really excited about it. And some fans gave money to the project. Ms. Langley has not done that. Let me be clear on that, but I live by the adage: burn me once shame on you, burn me twice shame on me. So I’m just taking a wait see attitude. I mean Ms. Langley has not solicited fans for money for the film. Frenz, I feel the same way you do. RA’s agent’s remarks have me hoping that Ms. Langley is not overreaching herself in her eagerness to tell the RIII story. It’s almost like he said, “Whoa, Nellie.” LOL! If I know our boy, it’s likely he will make a statement soon about her statement. Frenz, exactly! The agent’s statement was extremely careful and subtly at arm’s length. We shall see what happens next. I hope he says something soon. I also really hope that it’s true–however, I was one of the fans who got way excited at the “Charlie” announcement and was completely crushed when it came to naught; so I think I’ll wait and see. This may be a poor comparison, but didn’t RA agree to being in The Hobbit before the film had a green light? RA never commented on the Charlie project beyond a remark that one of his next projects might be a “a film”. On the Charlie website they listed his name with the addition “subject to contract”. 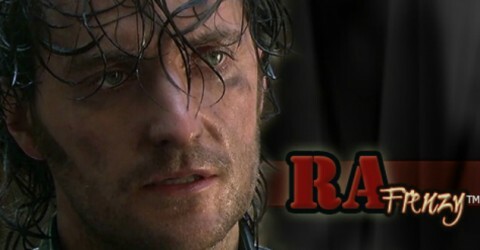 All information about RA’s involvement came from the writer/producer. On the other hand RA has talked about his desire to play RIII and retell his story for six years now. To my knowledge he never mentioned Ms Langley projects, but we have information from her side that fits with the information from his side. However, you can’t officially cast anyone or commit to a project before funding is in place and they have tried that for ages. I won’t believe in this project before it is official because of the financial aspect, not because of RA. Until then, I believe it will happen at the same time a stage play happens – when pigs will fly. Oh, people can commit before funding, but perhaps they don’t sign a contract. Sometimes those committing do help bring in the funding which is what may be happening in this situation. It really depends on how successful Richard Armitage is at leveraging resources. Great as he is at acting, this is another area entirely — a real test of his business acumen. Can he appeal to the money men? It’s mostly about timing. Part of me thinks Philippa Langley jumped the gun, which would be a real shame, but the other part of me thinks this was all in the works and RA’s caginess let her lay the groundwork by being a liaison with the fan campaign and keeping them pumped up. Then again, that could have all been her, which is what has always made me hesitant about it. My conservative streak keeping me from having fun with that. Then again, I’m not sure if it’s necessary to attract money men if this ends up being a mini-series on the BBC, which is most likely if the project comes to fruition. She did talk about a “film”, didn’t she? A channel 4 mini series might be an option, they have done high quality historical mini series before and are doing the docu. I think the mini series format might suit the material best. I think so. There is too much to cover in a movie, even a long one. Dang! This is exhausting. I don’t know how you have done this as long as you have. Now I hear he will not be on the radio today but will comment tomorrow, which makes sense. This is such a facinating story however it works out. I would hate to see a BBC series because we in the US won’t see it for so long. HBO/Showtime would be nice. I hate to wish for Monday to come quickly but I sure am excited about this. Now I guess I have to think about the Super Bowl. Can’t Hold Back Will Richard III be Identified on Monday?